When: Tuesday 5-6.30pm. Closed Decemeber 2018 until new leader is appointed. 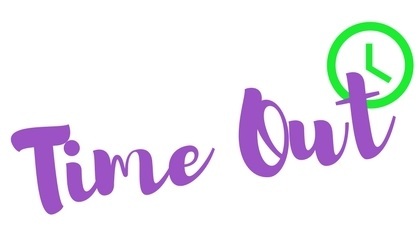 Time Out is a youth club for 11-16 year olds, which launched in June 2017. The club is designed to be a place that young people can hang out with friends, grab some food and play pool/air hockey/football/PS3 etc. The group has use of indoor and outdoor space and aims to provide a range of different activities.